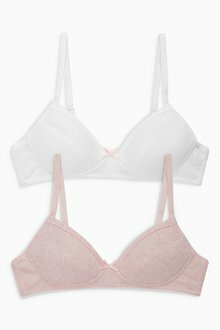 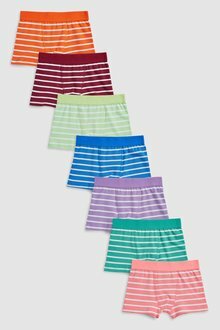 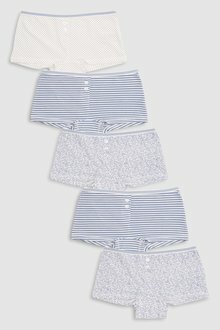 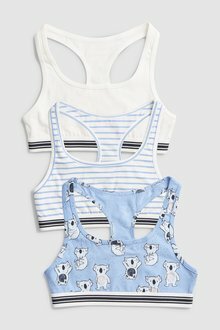 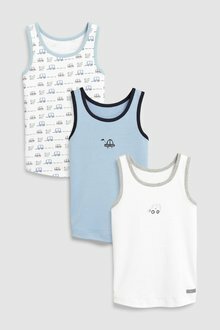 Our range of children's underwear is chock full of comfy underthings for boys and girls of all ages. 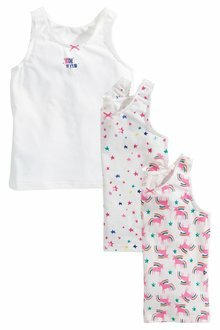 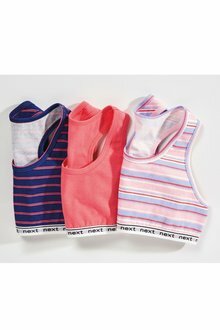 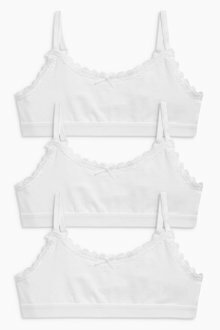 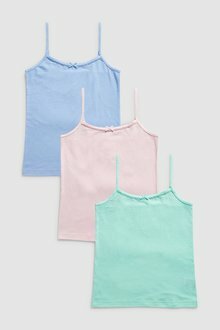 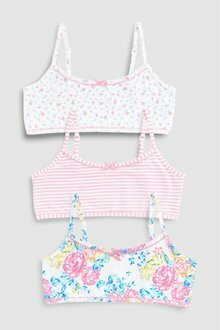 From briefs and trunks to crop tops and vests, we have a range of kids underwear in all sizes. 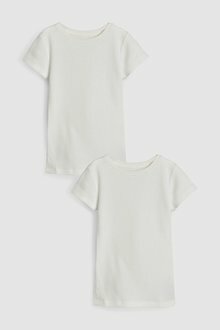 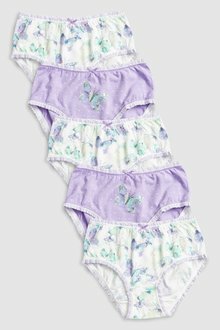 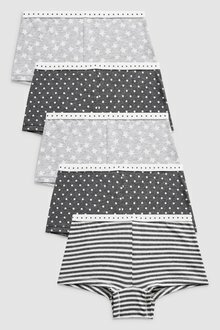 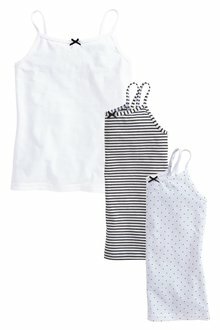 Our quality kids underwear is designed for comfort and made to last. 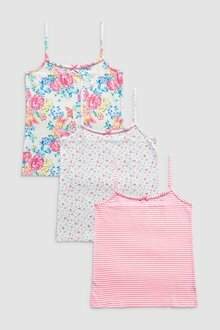 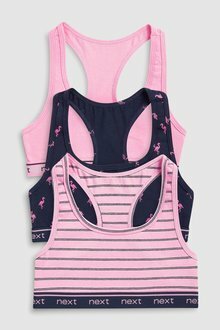 These practical garments come in colourful prints and comfy features designed for everyday wear under their tops and pants. 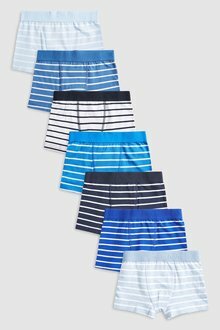 Shop our boy's underwear for essentials to cover every day of the week. 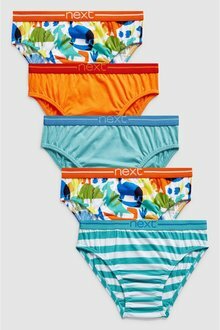 Pick up a five pack of boy's trunks for every day of the school week and get a range of prints and colours in a single pack. 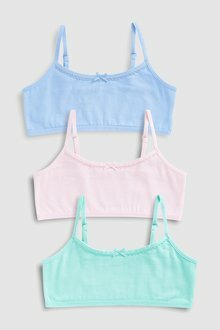 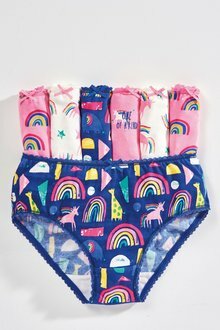 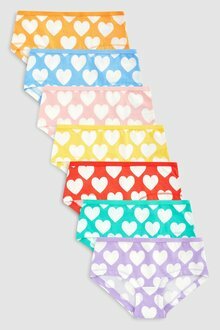 Brighten up your girl's morning with printed briefs and crop tops featuring her favourite themes. 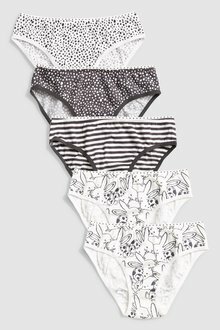 From unicorns and fairies, there's something for every little girl. 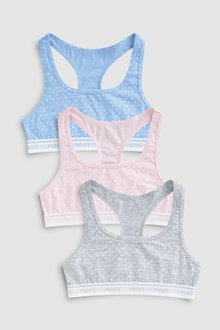 And for the bigger girls, they'll love a cool shade or geometric print. 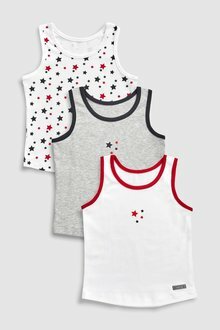 For winter, there's woollen tights and printed vests, perfect base layers for a snug wardrobe. 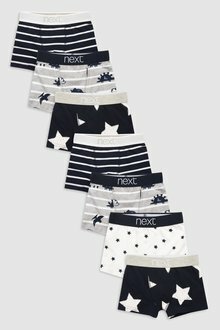 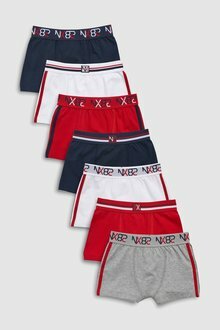 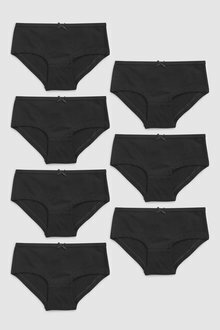 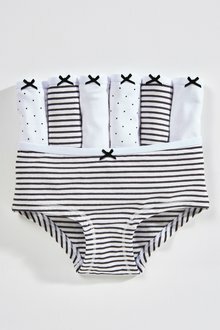 Shop our children's underwear online at EziBuy to stock up on all your kids' briefs and other underwear essentials.